Only a few Saturdays left in 2019 during our peak season....call today!!! 2019 Sunday Specials going right NOW until the end of the year!! 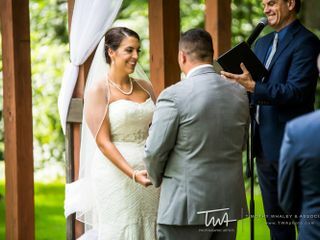 $6000 for ceremony and reception. Bridal Suite and Grooms Den for the bridal party to get ready in. 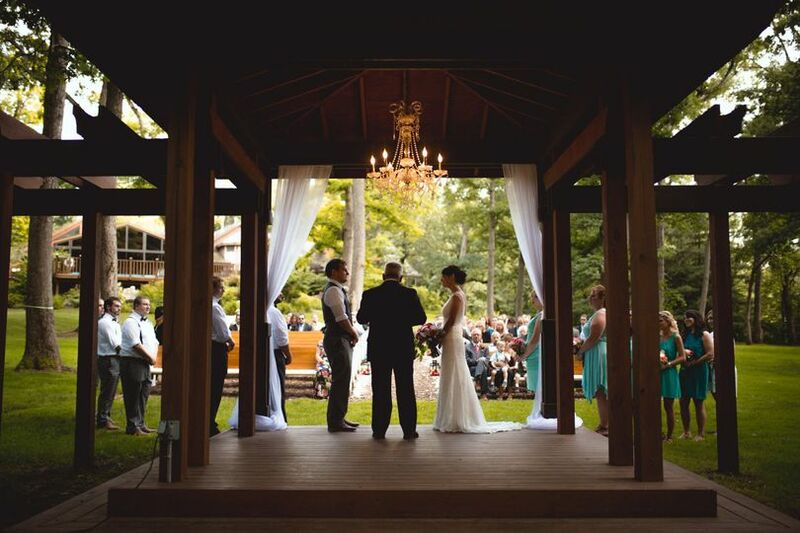 Wedding Coordinator to help with the planning process. 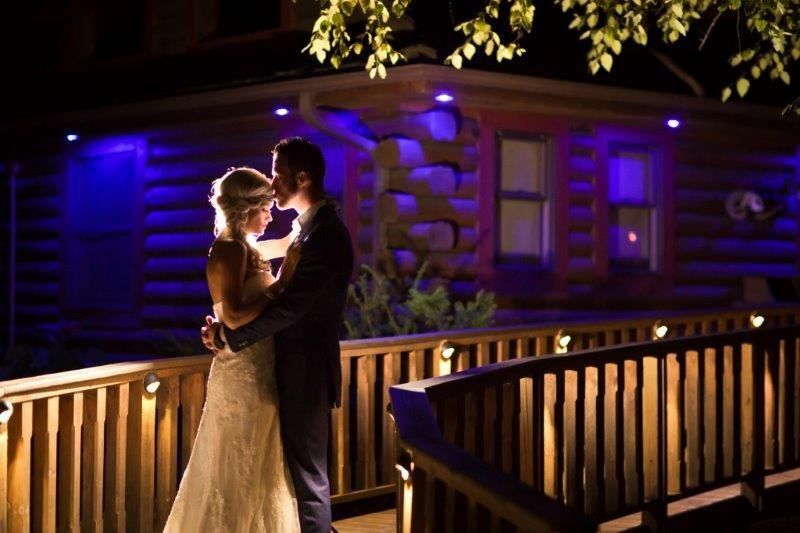 Located along the Kilbuck creek just south of Rockford, Illinois, our venue sits among the best views of the outdoors and is complimented by extraordinary views indoors. 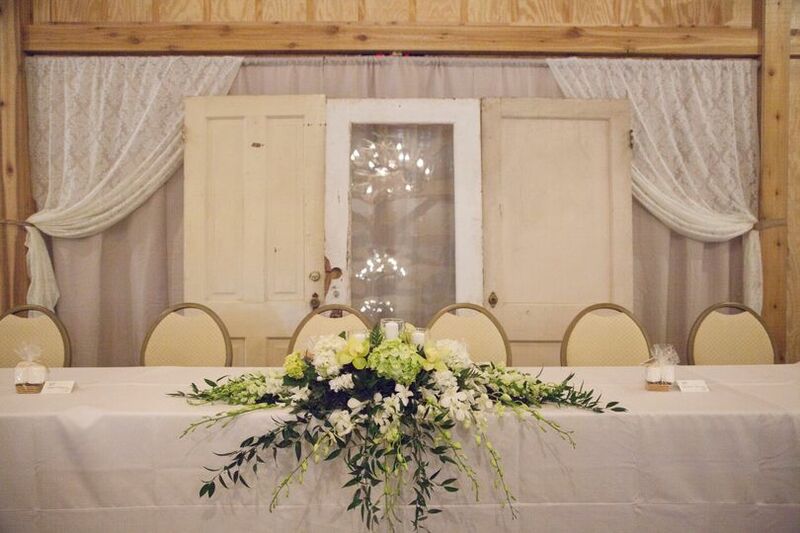 Our rustic facilities, including lodge, banquet hall and swimming pool, are comfortable, inviting and perfect for your wedding, church gathering business retreat or family reunion. 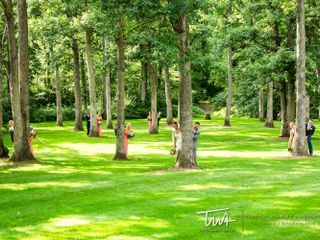 Come visit us and escape among the trees in our sanctuary of wilderness. 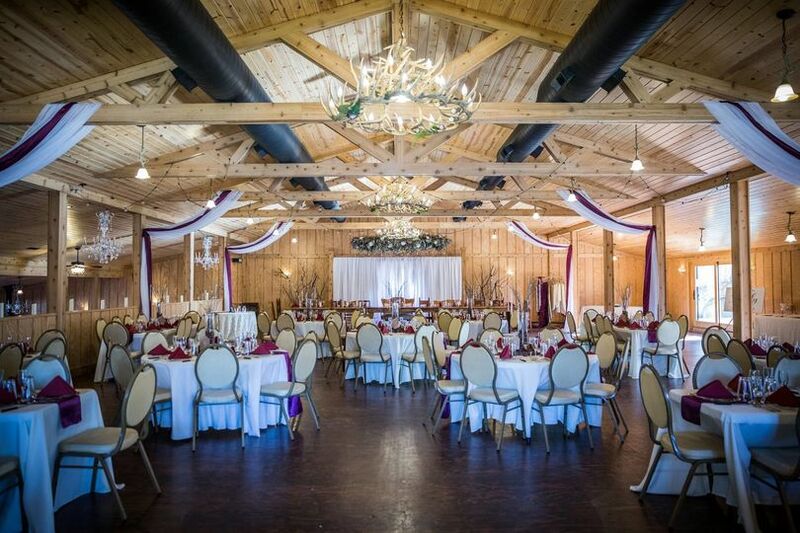 Look no further...you found your venue! 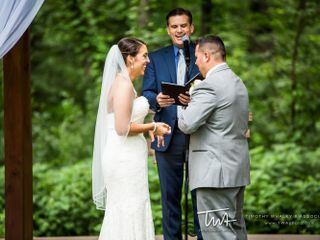 As an experienced Chicagoland Wedding Officiant, I must say that my every officiating experience with Kilbuck Creek has been a joy! Some venues are not only overly expensive, but also pretentious and difficult to work with. No one wants that on one of the most important days of their life. 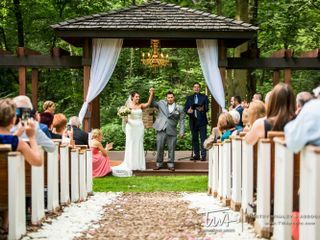 Branigan and her team give you a wedding day experience that will keep you calm, collected, and smiling all the way. 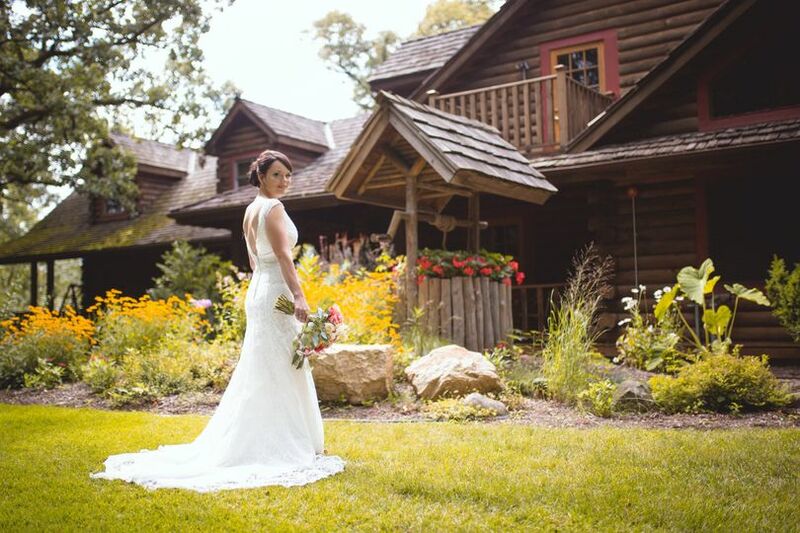 It’s worth the short drive to this picturesque haven in the country. Make sure you check it out and tell Branigan that Rev. Brad from The Wedding Rev. sent you. You’ll be glad you did! Such an amazing and unforgettable place, staff was excellent, they made the entire weekend perfect and very relaxing for us! I can't even begin to explain how AMAZING Kilbuck was to work with. 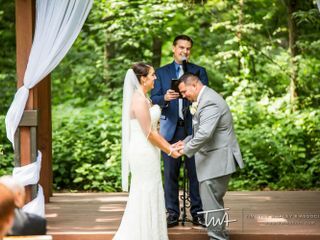 Branigan (Kilbuck's wedding coordinator) was on top of everything and works with you every step of the way and is always a call, text or email away. She sets up meetings along the way to keep you on track! 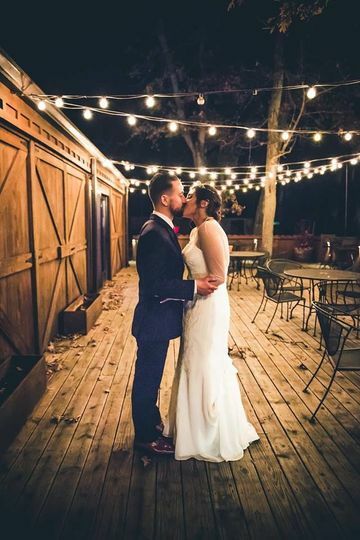 We stayed for the full weekend and it was well worth it, I recommend it to all brides! 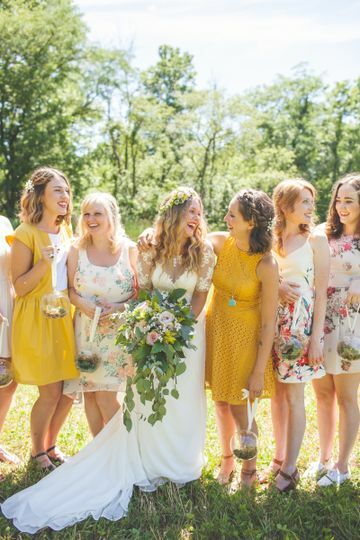 You don't feel rushed the morning of your wedding, plus it's a great time to be with all your family, friends and bridal party! The entire staff was extremely helpful, especially Shelly who was our day of coordinator. All they want for you to do is enjoy your day! 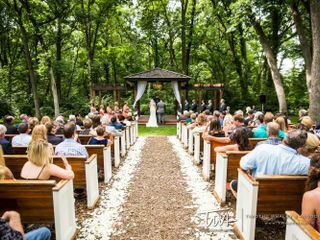 You honestly can't go wrong when you choose this for your venue! 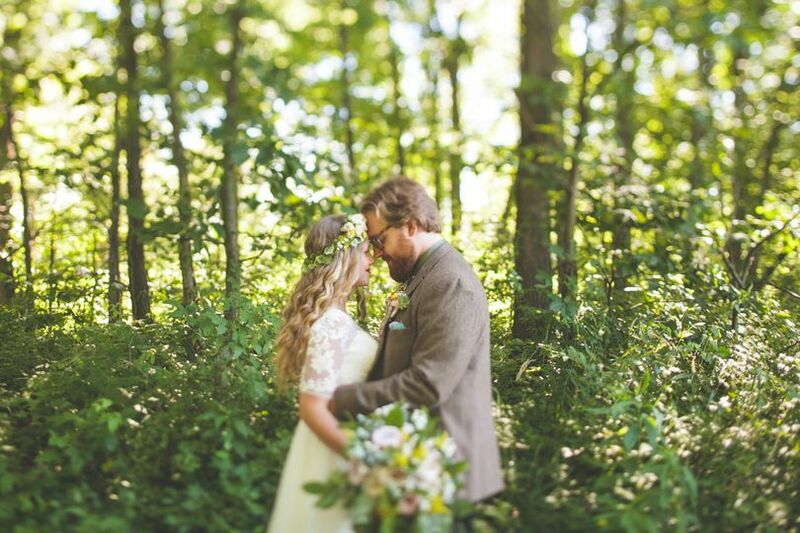 If you are looking for a woodsy/rustic wedding then this is the place! 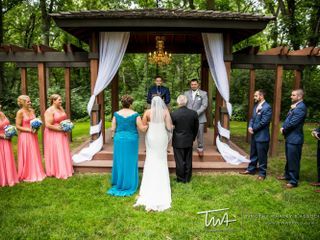 Costa's is the caterer for the venue and I can't even begin to tell you how good their food is and how many compliments I received from our guests! They are NOT your typical wedding food you see at every single wedding. It's AMAZING. 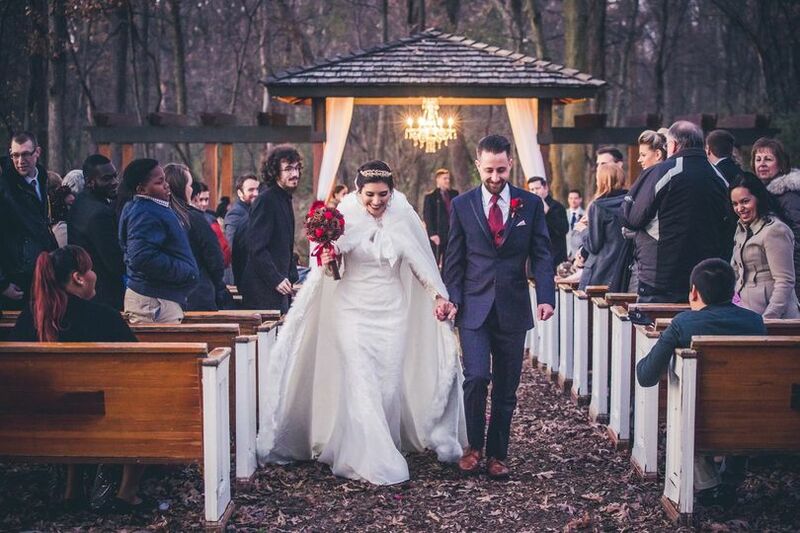 Our day was a dream come true and I wouldn't have changed a single thing!